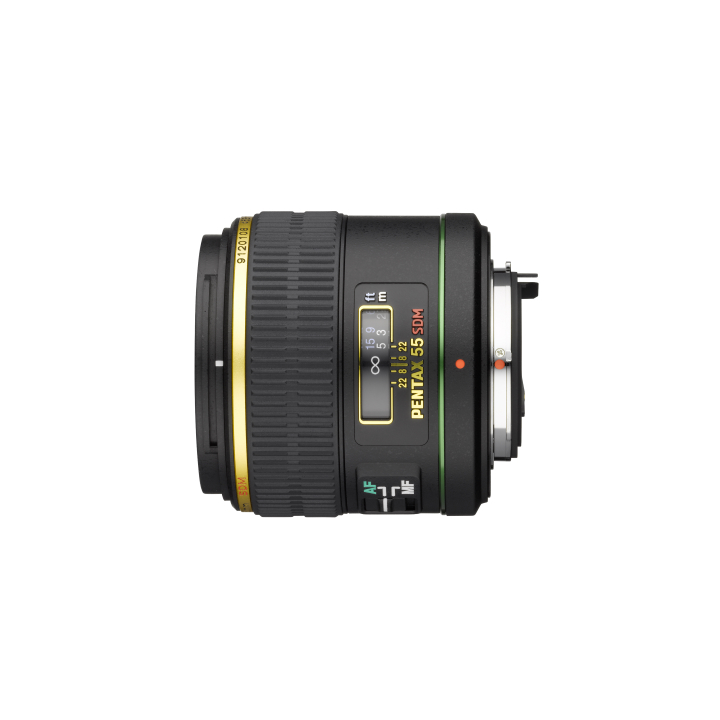 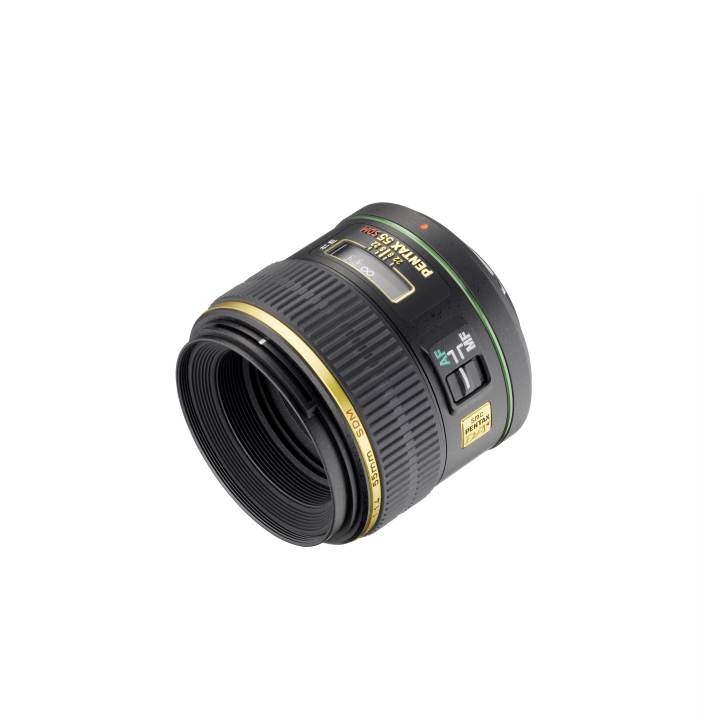 Ideal for portrait, still life, or low light photography, the smc PENTAX DA 55mm F1.4 SDM lens (equivalent to 84.5mm in 35mm format) assures outstanding image quality with clear, high-contrast images, even at image field edges thanks to super-low-dispersion optical elements, extra-low dispersion (ED) optical elements and PENTAX original lens coatings,. 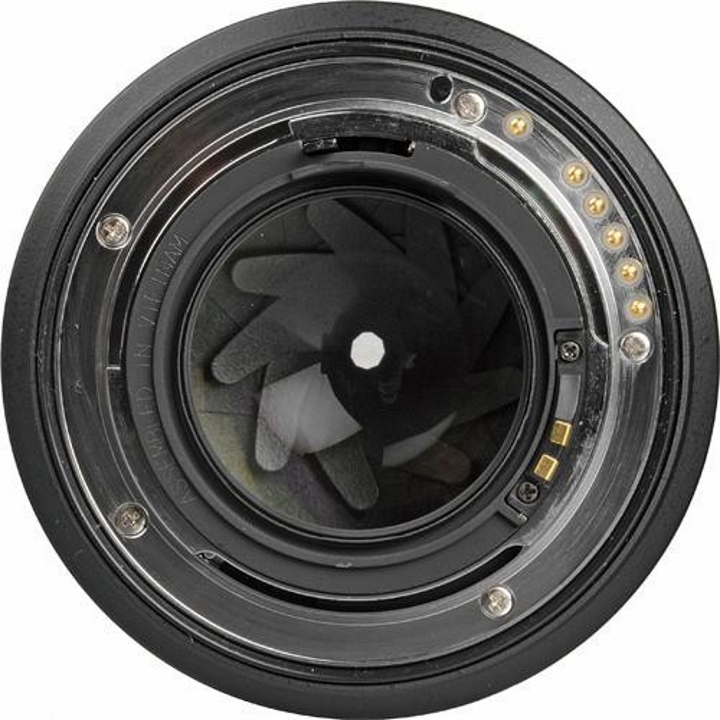 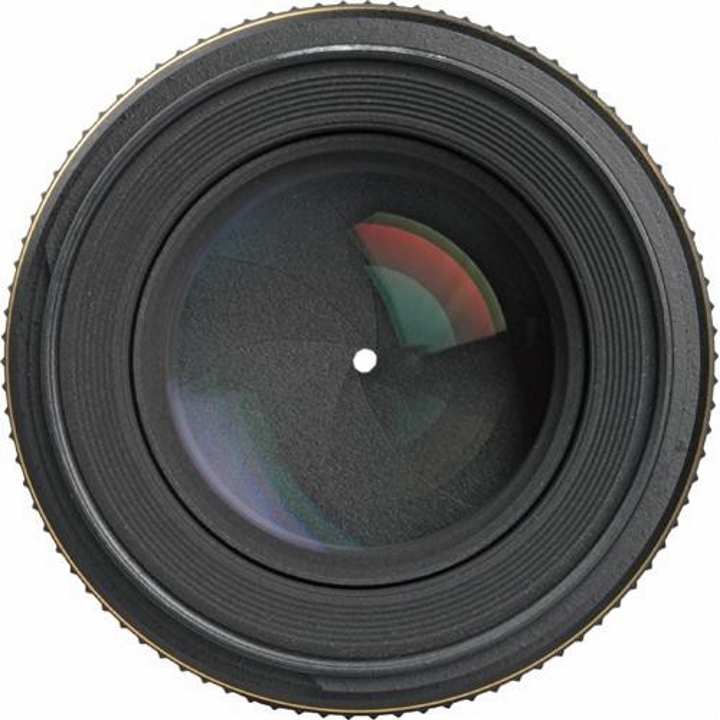 The PENTAX Aero Bright coating on the internal lens elements offers ultra-high refraction index for improved light transmission with minimal ghosting and flaring. 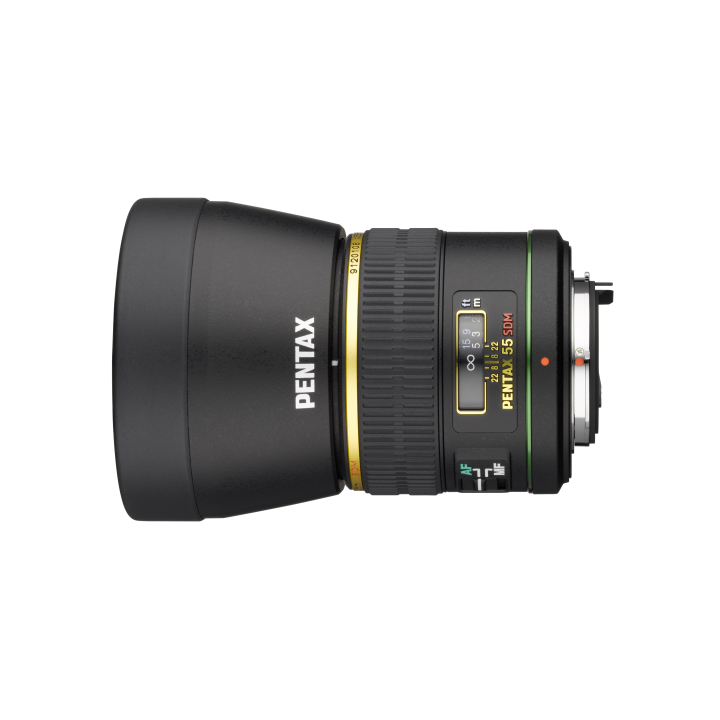 It features water and dust resistant sealing for reliable operation in inclement conditions, and the PENTAX Quick-Shift Focus system to allow instant auto-to-manual focus switching.